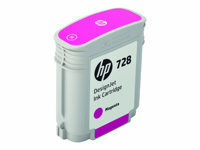 Get sharp, vibrant color and accurate photo-image quality. 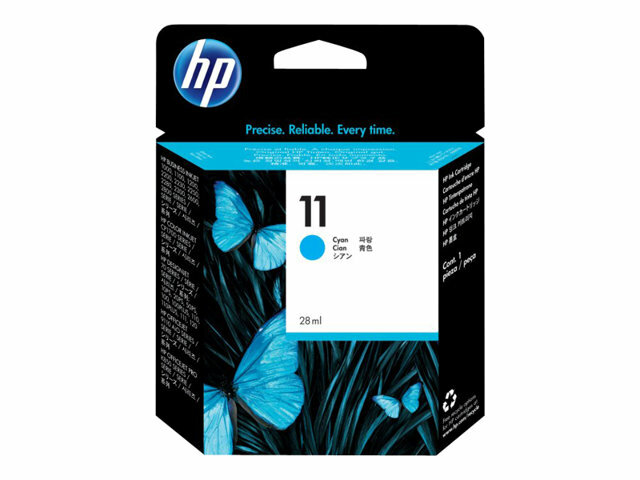 The patented, dye-based ink formulations in HP 11 Color Ink Cartridges make professional results easy and reliable and offer an excellent value for high-volume printing. 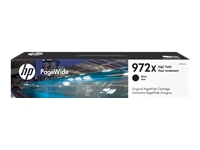 HP SureSupply-enabled by HP Smart printing technology-simplifies ink cartridge replacement with convenient shopping and on-line ordering features. 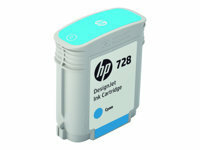 (Using genuine HP supplies ensures availability of all HP printing features. ).